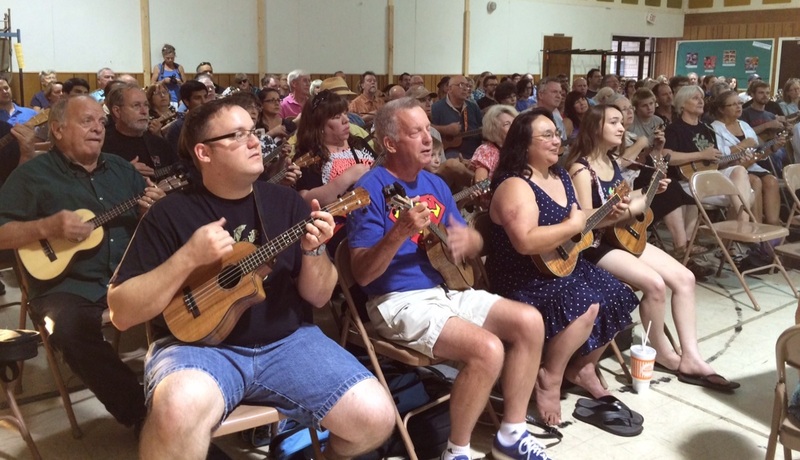 The Austin Ukulele Society had a fabulous August meeting with a record-setting turnout of nearly 140 ukulele enthusiasts. 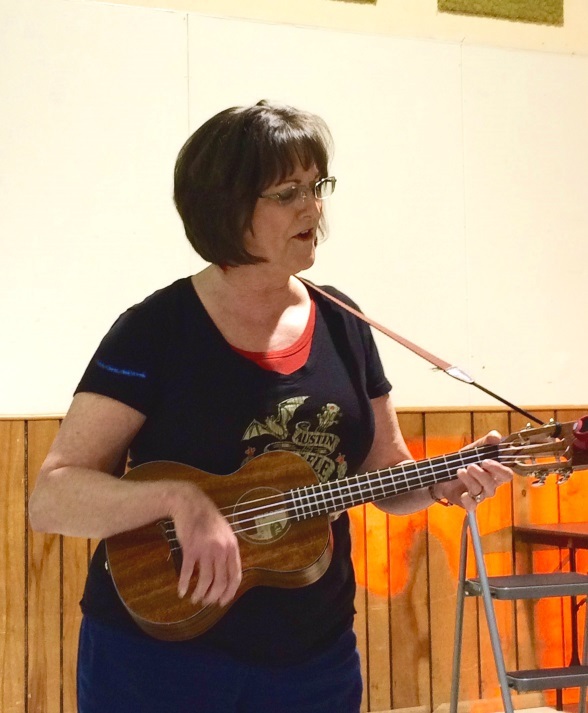 🙂 Everyone enjoyed learning to sing and strum the well-loved classic hit, “Ripple,” as we commemorated the 50th anniversary of the founding of the Grateful Dead. 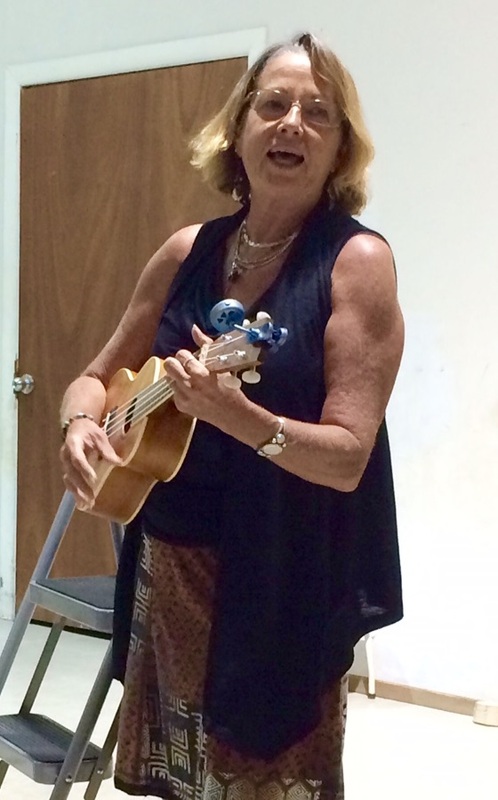 A special thanks to Charley for sharing the inspiring Playing for Change version of this song and to Gary for providing the tempo on his upright bass. 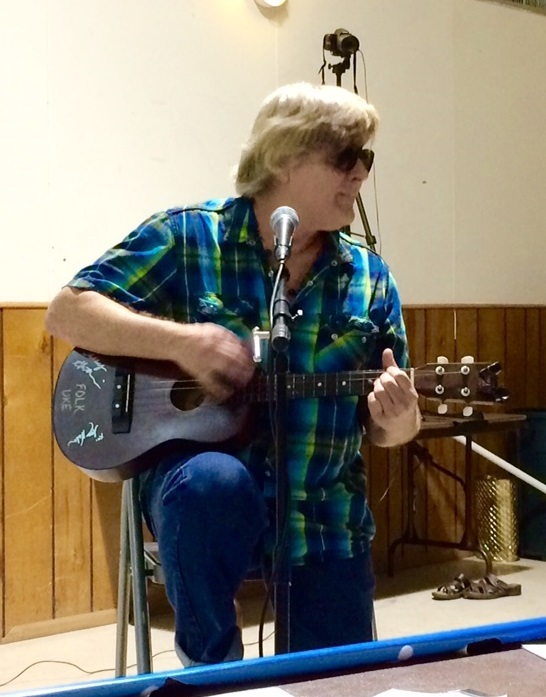 You can download the lyrics and chords for “Ripple” or download a copy of the presentation (what we project up on the wall for all to follow along). 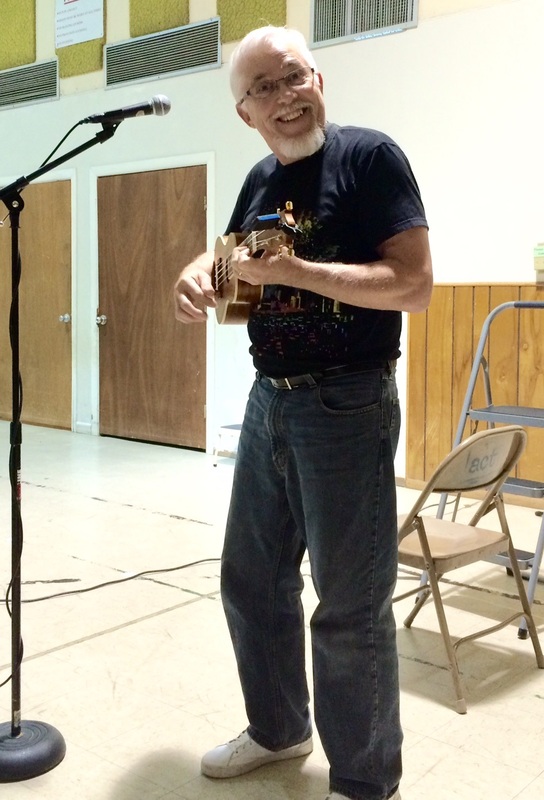 We were lucky and privileged to enjoy a wealth of talent on a variety of covers and originals during the open mic portion of the evening – much appreciation to Janet, Cranius, Richard Haas, Bill and Kathy, Cindy, Richard Walters, Jack, and Kevin with his students. 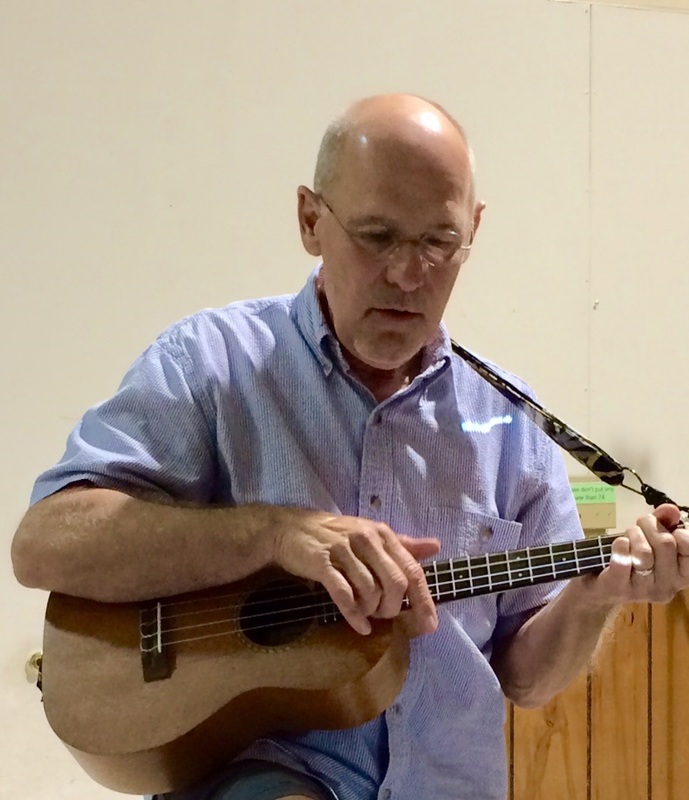 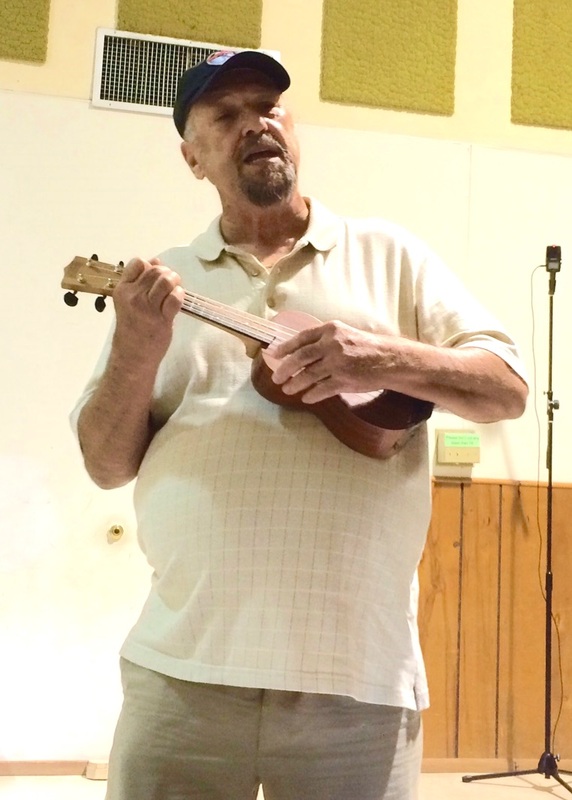 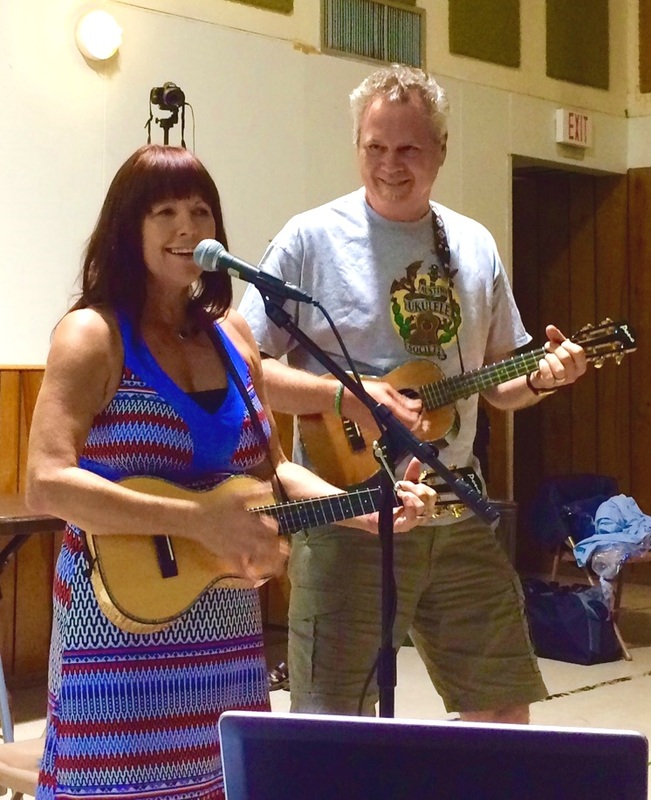 This entry was posted in AUS activities on August 15, 2015 by Austin Ukulele Society.